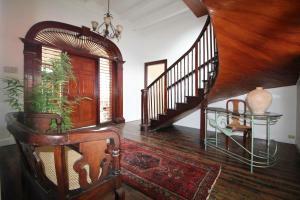 ﻿ Best Price on Castle Vue B&B in Montego Bay + Reviews! 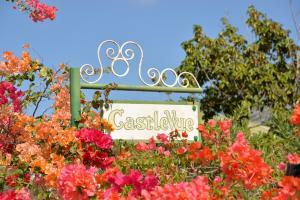 Located in Montego Bay, Castle Vue B&B has accommodations with free WiFi and access to a garden with a grill. The daily breakfast offers Full English/Irish and vegetarian options. The bed and breakfast has a terrace. Guests can also relax in the shared lounge area. Rose Hall is 12 miles from Castle Vue B&B. The nearest airport is Sangster International Airport, 2 miles from the accommodation. PayPal can be used as payment method. $15 cleaning fee is only for one night reservation. Payment before arrival by bank transfer is required. The property will contact you after you book to provide instructions.